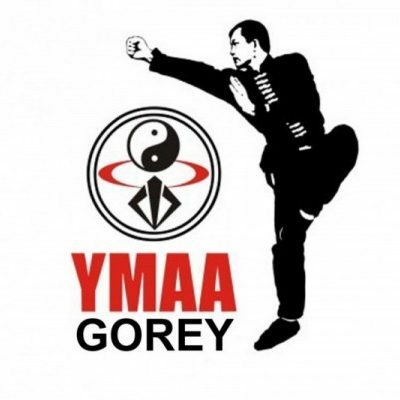 YMAA Gorey is a branch of YMAA Ireland training both Long Fist & White Crane Kung Fu. 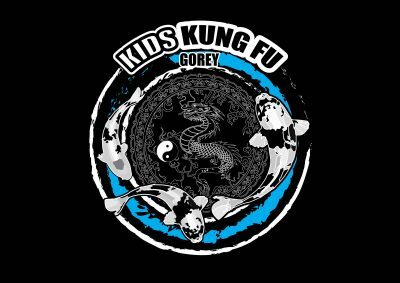 Find us at the True Warrior Gym, a venue we have created to promote martial arts in the Gorey community. 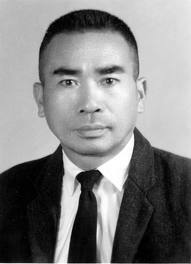 YMAA stands for ‘Yang’s Martial Arts Association’ which was established in Boston, Massachusetts in 1982 by Dr. Yang, Jwing-Ming (Pictured right) . His driving goal at the time and still today is to preserve traditional Chinese Kung Fu and Qigong. 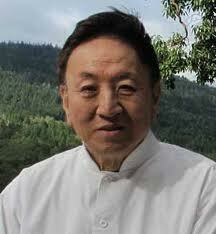 Dr. Yang’s martial art training started at the age of fifteen in Taiwan under his White Crane Master Cheng, Gin Gsao. (Pictured left.) With thirteen years of study under Master Cheng, Dr. Yang became an expert in the White Crane style of Chinese martial arts. At the age of sixteen Dr. Yang also began the study of Taijiquan (Yang Style) under Master Kao, Tao (Pictured right.) 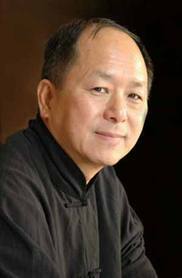 Dr. Yang’s tai chi can be traced back to the Yang family through Master Kao’s teacher Yue, Huanzhi an indoor disciple of Yang, Chengfu. When Dr. Yang was eighteen years old he entered Tamkang College in Taipei Xian to study Physics and also began the study of traditional Shaolin Long Fist with Master Li, Mao-Ching (Pictured left.) 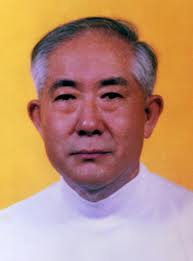 One of Grandmaster Li’s famous teachers was Great Grandmaster Han, Qing-Tang who graduated with the first generation of the famous Nanjing Central Guoshu Institute. An organization that was established to preserve, propagate, and further Chinese martial arts during the early 1900s.